← What does it say for your luck when you lose a 4-leaf clover you have found? Gorgeous, powerful picture. I love your pictures Jenny. 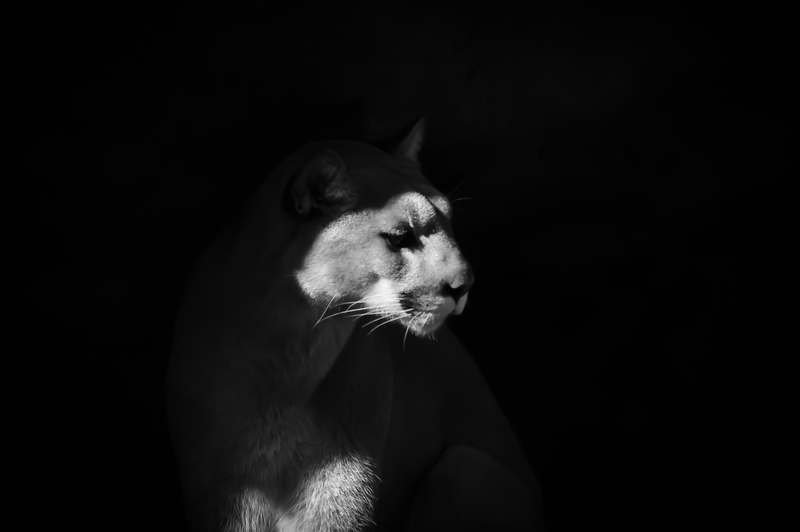 I like the way you have managed to capture the light on this awesome but scary kitty’s face! Thank you! Cheetah was amazing!